Making friends with a herd of goats on a hillside farm, delving deep into the centuries old caverns used in wine making and walking a stunning coastal path are three of the delights I enjoyed on an all-too brief encounter in near Marseille at the 4-star Hotel Dolce Frégate Provence. This golf, spa and business centred hotel is in a stunning location set between vineyards and olive groves. 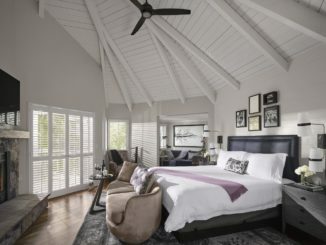 I could wake in bed and have an elevated view through floor to ceiling glass doors of the hilly golf courses and the coast beyond, spend some moments relaxing in my own comfy lounge area, or sit on the terrace transfixed by the Provence countryside. While couples and corporates are very well catered for, families would definitely enjoy it here too. 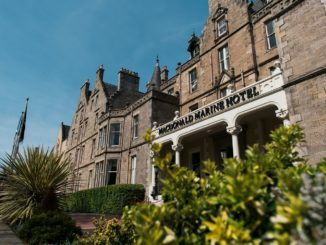 Staying at the hotel for your entire stay is obviously tempting with its outdoor and indoor swimming pools, spa facilities, superb restaurants and plenty of walks. But when you find yourself in an exceptionally beautiful part of the world the need to explore is overwhelming. But what to do and where to go when you have limited time? 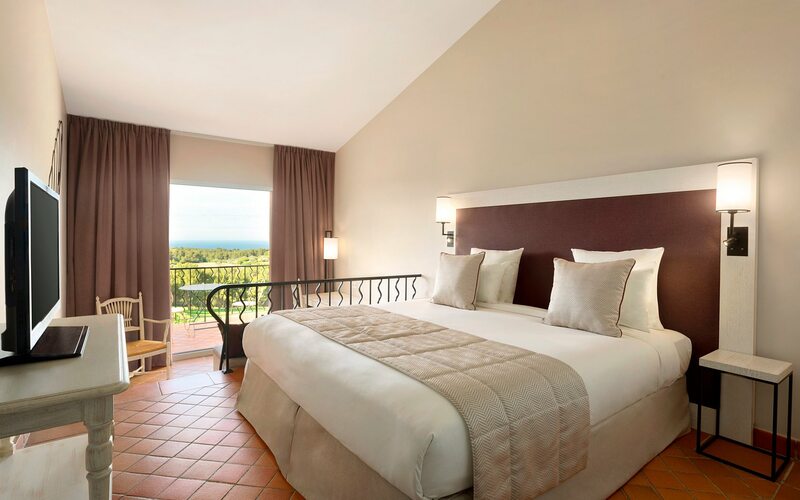 At Dolce Frégate Provence this is no longer a problem as you can take advantage of expert, local advice to explore the countryside and all it has to offer to make a visit memorable. Dolce Hotels and Resorts has created a Trails of Discovery programme with help from local influencers who really know the areas to guide and point you to locations and experiences that give you an authentic taste of Provence culture. That’s how I found myself just a short drive from the hotel learning about goat cheese production on a small family farm. This is one of the stops on a fun itinerary using clues and hints along the trail that you can discover during your stay. Another stop on the way is a local business, this time a centuries’ old vineyard on land owned by the same family for generations proved totally fascinating. On a tour of the organic wine making centre in Bandol I went beneath the shop to ancient underground caverns where the red, white and rosé wine is made, stored and matured. Here I was impressed by the love and care the owners take of their heritage. Huge carved oak barrels store the red wine for ageing over 22 months. In a nearby building is a mind-boggling collection of 30,000 barrel-making tools, all collected by the family. 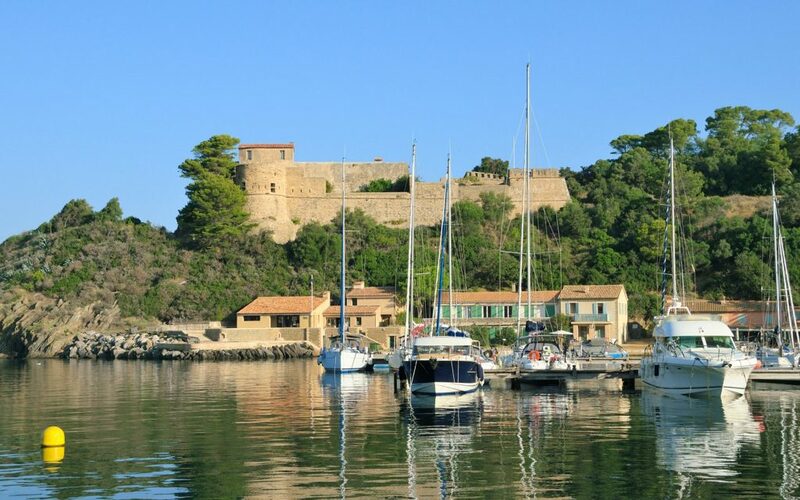 Just six minutes away from the hotel by car is the seaside town of Saint-Cyr-sur-Mer where you can browse the shops or enjoy the two-kilometre-long sandy beach. Another point of interest on the Trails of Discovery takes you on a (fairly challenging) walk along and up the rocky coastline to an ancient chapel on a site with a panoramic view over the countryside. Back at the hotel itself another highlight was an evening golf cart ride to the highest point of the golf course to sip a glass of Champagne and watch the spectacular sunset over the sea. 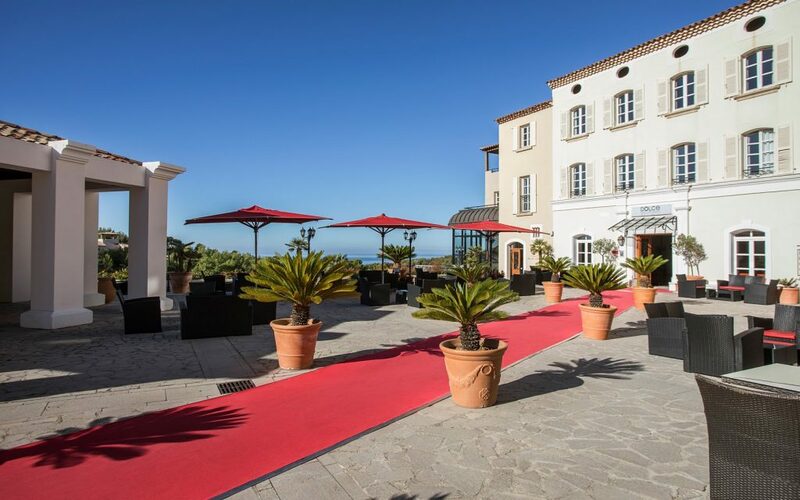 It sets up a trip to the award-winning gourmet restaurant at Dolce Frégate, Le Mas Des Vignes. Understated elegance and fine service add to the superb seasonal menu highlighting the area’s cuisine and products many of which are organic. The hotel’s chef Guillaume Maurice is committed to using local produce within the programme promoted by the Association for the Preservation of Rural Farming. Expect to pay around 30 to 40 Euros for a main dish. There is a special tasting menu and a children’s menu too. While golfers can enjoy the challenges of the 18- and nine-hole golf courses amid the pine-clad hills, those wanting a more leisurely stay can relax on a lounger by the pool or just drink in the quiet atmosphere and landscapes. Dolce Frégate Provence is an ideal weekend break location with added adventure guaranteed! Hotel Dolce Frégate Provence, RD 559, Chemin du Domaine de la Frégate, 83270 Saint-Cyr-sur-Mer, France. 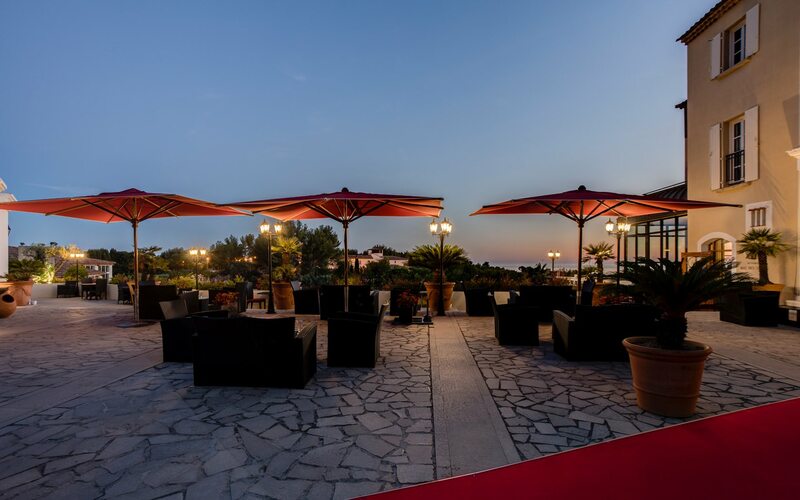 The hotel is a 45-minute drive from Marseille Airport via the A50 and D559. Number of Rooms: 163 guest rooms and suites with complimentary Wi-Fi. 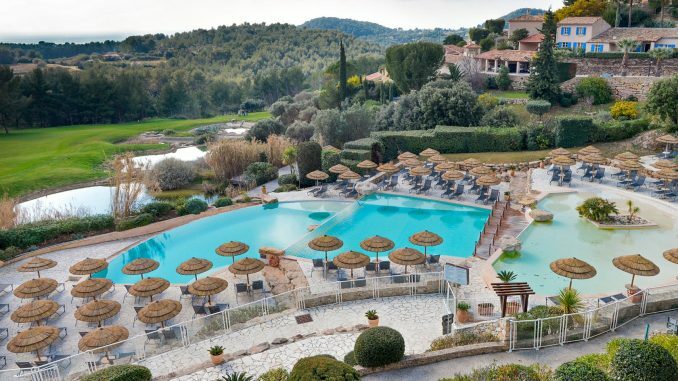 Insider Tip: I would highly recommend joining the award-winning rewards programme set up by Dolce Frégate Provence’s parent company Wyndham. With nearly 8,000 properties and approximately 679,100 rooms in 73 countries under many well-known brands, Wyndham Rewards offers the opportunity to earn and redeem points at thousands of hotels across the world. It’s quite simple with a flat, free night redemption rate. 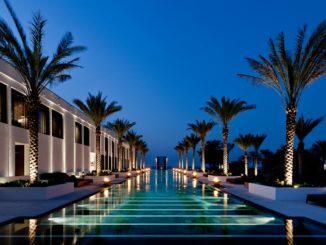 Members earn a minimum 1,000 points for every qualified stay and for just 15,000 points, can redeem a free night at any member hotel across the globe, with no blackout dates. Ruth Brindle specialises in travel to Florida and is a theme park veteran.